The highly anticipated royal wedding of Prince Harry and Meghan Markle will officially begin on Saturday, May 19. 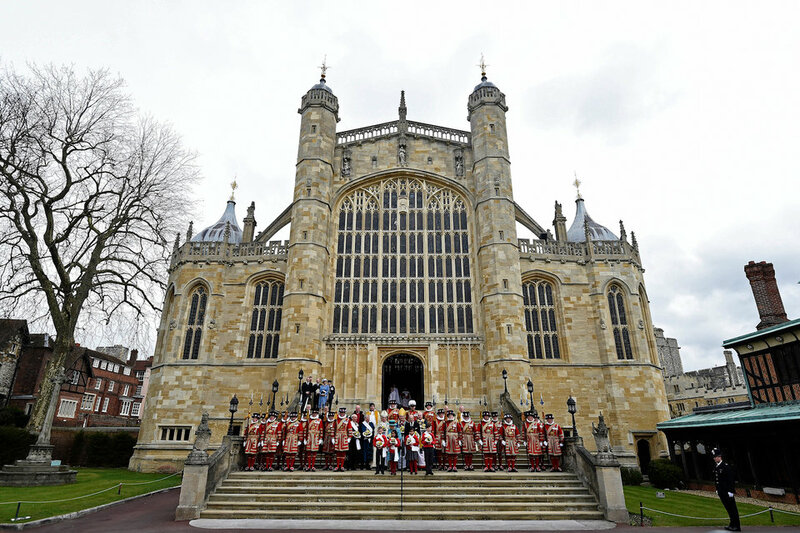 The ceremony will begin at midday (UK time) at St. George’s Chapel, Windsor Castle. More than 2,000 members of the public have been invited to attend the event. With so much effort going into the event—from the floral decorations to the classic menu—the wedding is sure to be a stunner for attendants and viewers everywhere. Meghan Markle is making an especially bold statement in her wedding to Prince Harry by choosing not to be chaperoned for her procession down the aisle. It’s a striking feminist statement that Markle came up with herself. Her father Thomas, who has been sweltering beneath a fury of media buzz about not attending the wedding, allegedly reported that ill health is now preventing him from coming. Instead, Markle will proceed down the aisle until she reaches the Quire, where the main guests are seated. From there, Prince Charles—Harry’s father—will walk Markle down to the foot of the altar. Markle, however, will approach Henry on her own while the Prince stands back. No other royal bride in the United Kingdom has walked unescorted down the aisle at their wedding ceremony. After the procession, the couple and guests will then attend a reception hosted by Queen Elizabeth II at St. George's Hall in the castle grounds, bringing the public aspects of the day to a close. 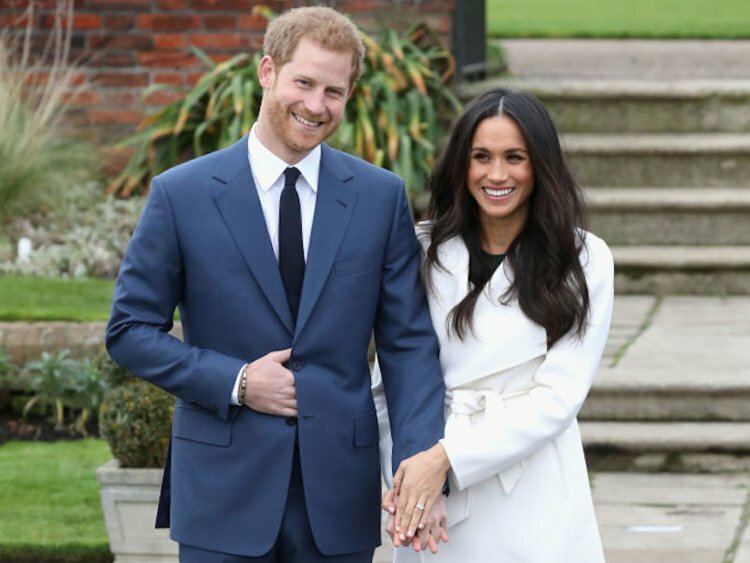 The final moment the public will get to share in will be when the bride and groom leave the castle grounds for a smaller evening reception for around 200 friends and family hosted by Prince Charles, Harry's father, at Frogmore House, a country house south of Windsor Castle. For those of us peasants not invited to the royal wedding (or simply live across the pond! ), the event will be live streamed on nearly every major news outlet. You’ll be able to watch every moment on your cell phone, tablet, laptop, or wherever you get an Internet connection, starting around 5 AM eastern time on Saturday, May 19. "She has a very close-knit group of friends and did not want to choose one over the other," said Jason Knauf, Prince Harry's communications secretary. Meghan has opted not to have a maid of honor, according to Kensington Palace. Are you excited about the royal wedding? How do you feel about Meghan Markle walking down the aisle alone? Do you think her father should have attended? Or, do you even care about the wedding at all? Being so far away from the event as it is, many people in America might not see as much importance in it. Let us know what you think down in the comments!